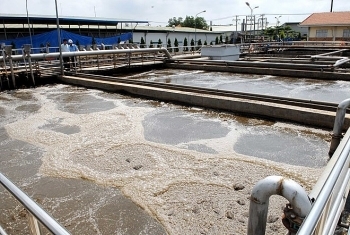 Relevant partners from Hanoi and the Republic of Korea (RoK) have reached a deal on cooperating in a project to recover buried gas at the Nam Son Waste Treatment Complex in the suburban Soc Son district in Hanoi. 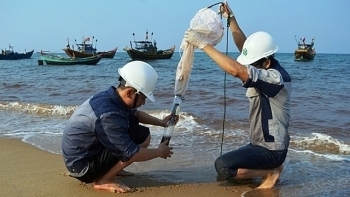 The Prime Minister has approved investment for a project to build a marine environmental monitoring and warning system in four central provinces, to be managed by the Ministry of Natural Resources and Environment (MONRE) and the People's Committees of Ha Tinh, Quang Binh, Quang Tri and Thua Thien-Hue provinces. 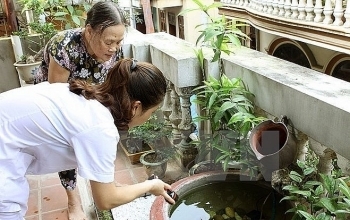 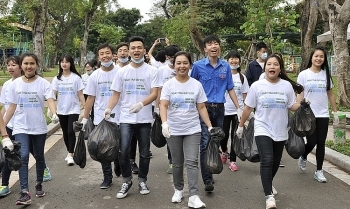 The Ministry of Natural Resources and Environment (MoNRE) will launch a campaign to make the world cleaner from September 23-30, with the theme of waste management for sustainable rural environment, the ministry announced on August 28. 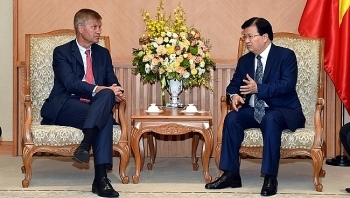 Deputy Prime Minister Trinh Dinh Dung has affirmed the Vietnamese Government’s determination to protect the environment, with a viewpoint of prioritising the environment over economic development, at a reception held in Hanoi on August for Erik Solheim, Executive Director of the United Nations Environment Programme (UN Environment). 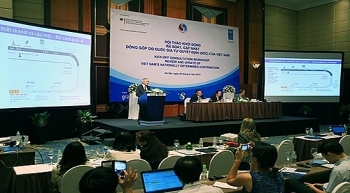 (VEN) - A workshop was held recently in Hanoi to kick off the review and update of Vietnam’s implementation of the Paris Agreement on climate change. 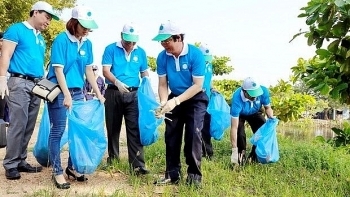 Formosa should regard the environmental issue as crucial to its survival, said Prime Minister Nguyen Xuan Phuc, during his July 24 working session with leaders of the Hung Nghiep Formosa Ha Tinh Steel Co. Ltd. (FHS), which was responsible for the severe sea environmental incident in four provinces across central Vietnam last year. 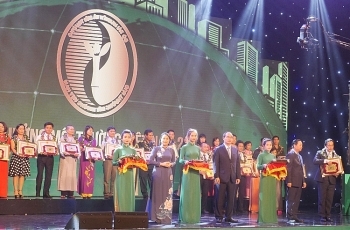 Panasonic Vietnam is honored to receive the National Environment Award 2017 presented by the Ministry of Natural Resources and Environment (MONRE) for its outstanding efforts and achievements of environmental protection. 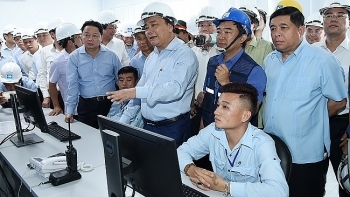 Large firms without automatic monitoring systems will be suspended, said Vice Chairman of the People’s Committee of Dong Nai province Vo Van Chanh on May 31.